Please click the link above to read my first review for Radio Times, for the film “Heaven Is For Real”. I also must briefly point out that I am mistakenly credited as from the Banbury Guardian, which in fact should have been Oxfordshire Guardian. 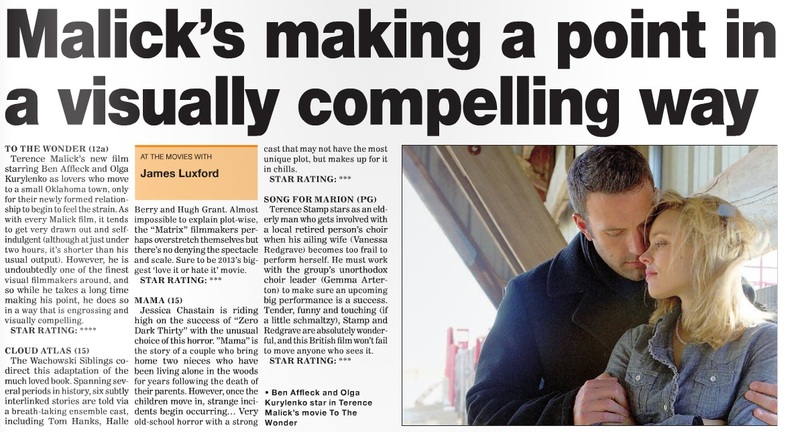 My “At The Movies” column for 14th December, as published in Oxford Journal and it’s sister papers, the Oxfordshire Guardian & Basingstoke Observer. 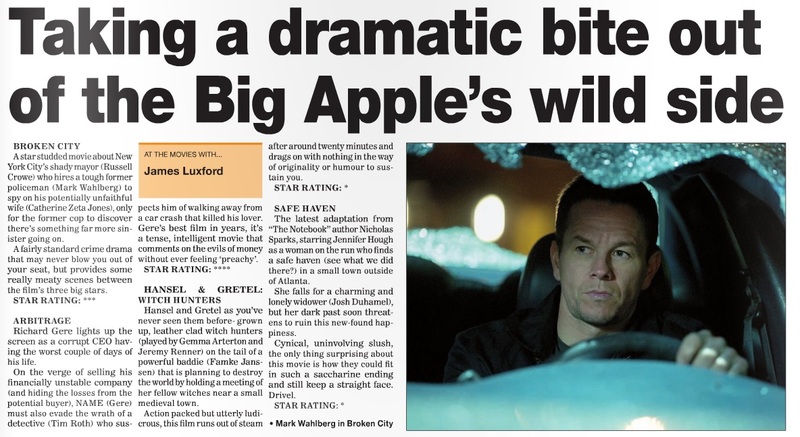 Reviewed is the film “Smashed” alongside a special preview of “The Hobbit: An Unexpected Journey”. Please click the image above for a lager version, or here to view it in the Journal’s “E-Paper”.